A huge thank you to all who took part in my ” Off the Edge ” challenge at ATCAS so many amazing entries I’ve really got my work cut out for me choosing my winners, tune in on Monday to see who they are. Tons of possibilities with this one. 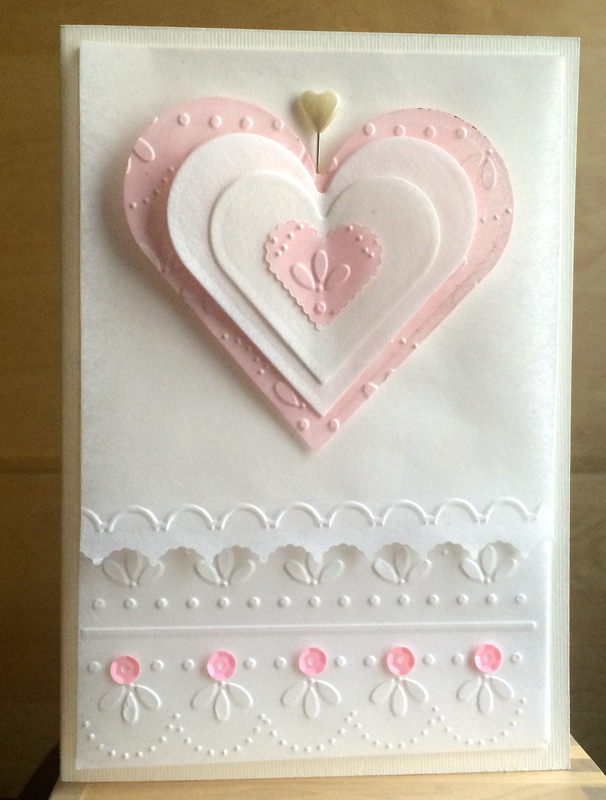 I love vellum and use it quite a lot as it embosses beautifully , I used my spellbinders heart dies for the centre and then colored a couple of them with pink Pan Pastels. 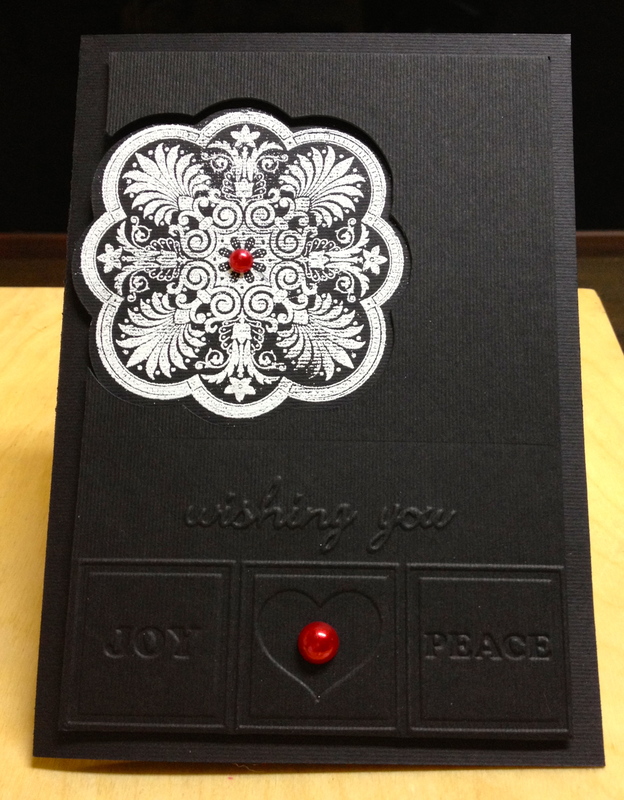 A variety of embossing folders were used and lovely little die cut and embossing set from SU. Added a few sequins and as you can see I still haven’t learnt how to scatter them in a care free manner and there you have it. They are most generously offering three digital designs for the winner. Do pop over to ATCAS to see what the rest of the talented and gorgeous DT have come up with . 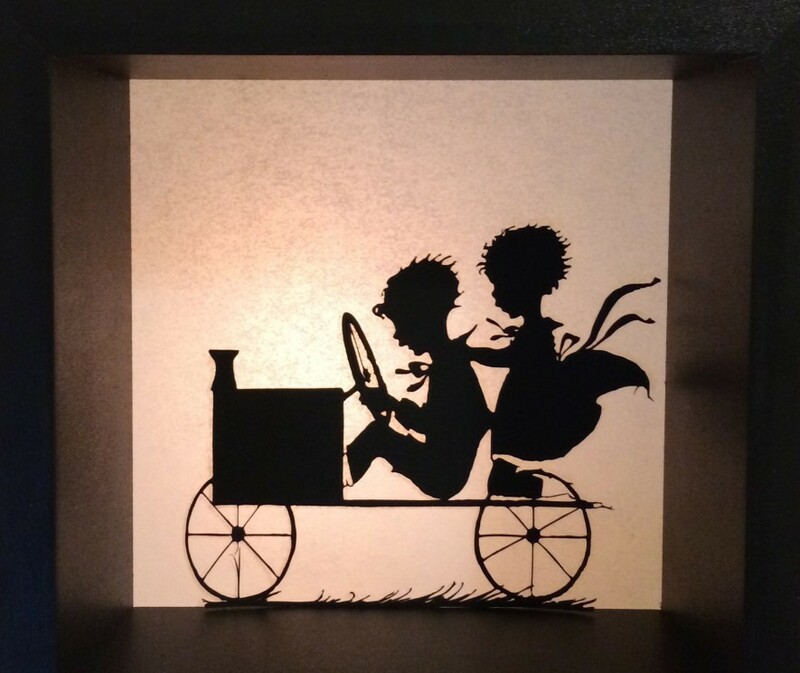 The fabulous and funny Darnell also will be sharing one of her creations with us so definitely not to be missed. 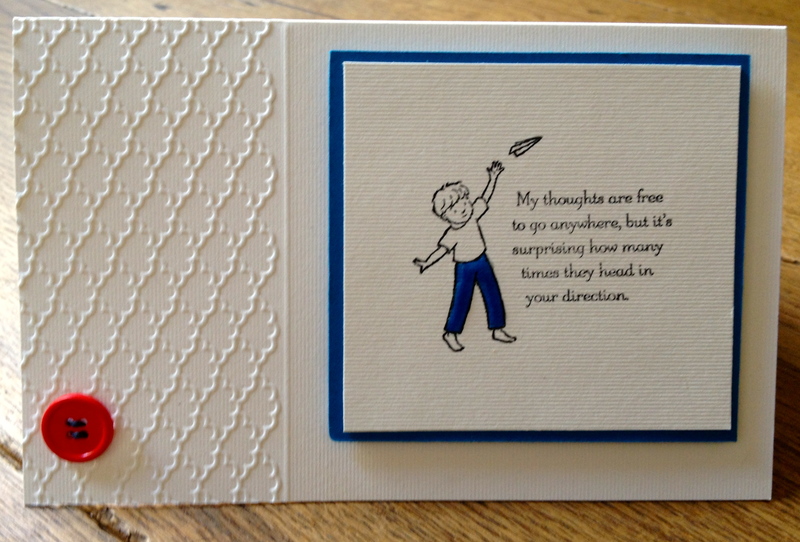 I’d also like to link up to Less is More who are asking us to use die cuts on our cards. Its been ages since I joined in and I see there are a some fabulous new additions to the team. I’ll be back next week to share my holiday experiences and some photos with you of my trip to meet Florence and Kylie in Spain. One thing I can say was that it was a trip of a lifetime and I can’t thank those lovely ladies enough I have so many wonderful memories…..
Hello lovely ladies yes tis I again dinging you’re in – boxes again twice within 24 hours !!! wont keep you long although I do have four , yes four cards to share with you. Great choice Natasha and I have to say for the first time ever I knew exactly what I wanted to do. The photo’s are rubbish and dont show off my fabulous colouring and my amazing prowess with glossy accents but seriously they do look much nicer in real life even Mr P liked them so can’t be all bad. I wont bore you with the details as its obvious what I did. We would love to see you again at ATCAS why not pop over and see what the rest of the gorgeous girls have been up to, I did a far bit of oohing and arrrrring when I saw their fabulous cards. We are also very lucky to be sponsored again by All That Scraps who are very generously offering our winner 3 rubber stamps from the CC design range or 5 digital stamps of your choice, not bad eh ! All That Scraps has been in business since 2007 started out of our garage. Now we have our own line of rubber stamps and dies. We create cuties galore, if you like cute you will love All That Scraps. Hello lovely ladies would just like to thank you all for your well wishes and your patience, unfortunately I am still suffering from ” the deafness ” and ear pain and my spine is still giving me jip !!! I’m so fed up of being miserable and grumpy I do suspect that could have a lot to do with not being allowed to partake of the gin !!! Do forgive me for not getting round to you all but there are some of you out there that post everyday and although I love your blogs I’m struggling to comment on everything that you do ! 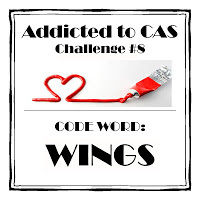 Over at Addicted to CAS we had a fabulous response to our Masculine challenge and I know Sue has had her work cut out it choosing her winners, so many amazing entries, you really do make it difficult for us and WE LOVE IT !!! This week my old ( very old ) blogging friend Florence of Florence and Freddie fame is our hostess for the next fortnight. I had the great pleasure of ” virtually ” meeting Flo when I first started blogging a couple of years ago and since then she has been the bain of my life ( no not the Suze Bain from Cant Stop Crafting ( inside blogger joke here sorry ) She has ridiculed me and my hobbies ( drinking ) on many an occasion and has even tried to steal my pets Bailey and Rosy !! but despite it all I forgive her as she is one talented and very funny lady and has really made a difference in my blogging life over the past few years , so thanks Florence and you can rest assured this is the last time I will ever be nice to you !!! Sorry about the photo’s the weather here is rubbish and this is the best I could do ! 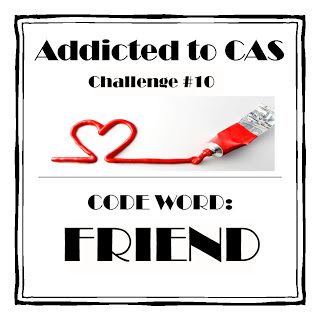 Now this looks like a real simple card ….well it is CAS after all but it was a little time-consuming to say the least. I made the frame and cameo myself by first of all making molds of both of them . I bought the original items from Hong Kong only to find both of them in a craft shop here in Thessaloniki !!!! Once the molds where dry I got out my Ranger melting pot and added white UTEE and a little blue To Dye For ink by Suze Weinberg, once melted I filled the mold and within a few minutes in had cooled and I just popped it out, it’s not by any means perfect and this is about my fifth attempt but the great thing about the melting pot is that if you’re not happy with the result you can just fling it back in the pot and melt it again, I can tell you a lot of flinging went on. 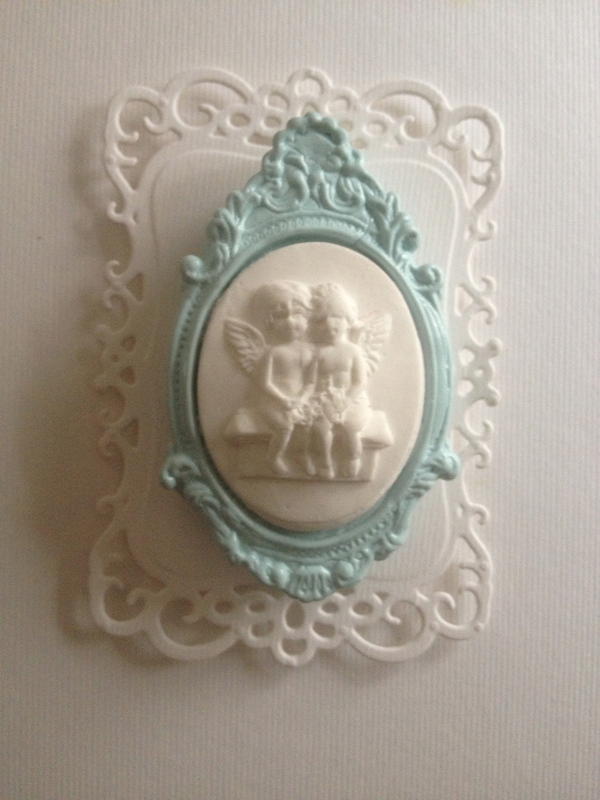 Right onto the angel cameo, I used a new to me product called i clay which is similar to air dry fimo only it has much more elasticity . I once again filled the mold with this fun stuff and popped it out and left it to dry overnight. 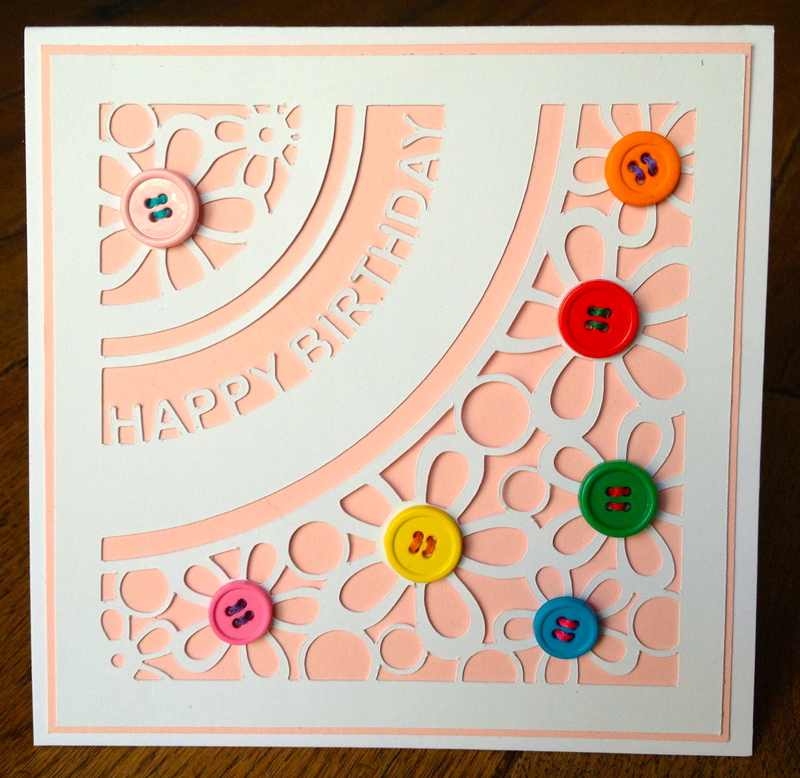 The little cameo is perched upon this lovely die cut by Spellbinders Decorative Labels Eight. 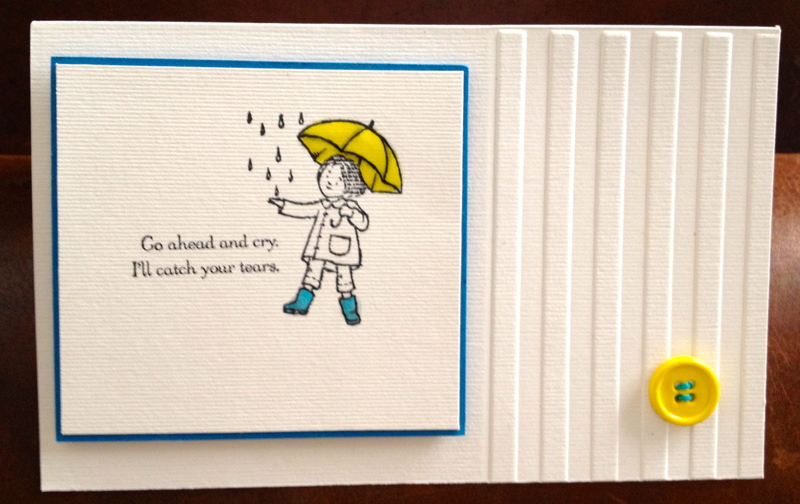 Sentiment courtesy of Inspired by Stamping and Stamped with SU Marina Mist ink. We do hope you can play along with us at ATCAS and do please pop over to see the fabulous inspirational pieces by the rest of the DT . Right am off back to bed I’m positively exhausted . Hello lovely ladies and welcome to another whingeing post from my sickbed !!! Yes four weeks on and am still feeling unwell and miserable, I now have contracted a lovely virus from my ever so generous husband which apart from having flu like symptoms has rendered us both deaf in our left ears and in quite a bit of pain. If it didn’t hurt so much I would laugh as trying to communicate at the best of times with Mr P is a chore but now we are both deaf ….actually now I come to think of it I finally have a legitimate excuse for ignoring him . Of course him being a man ( well that’s obvious ) he was off to the doctors like a flash and taking antibiotics within five minutes ! 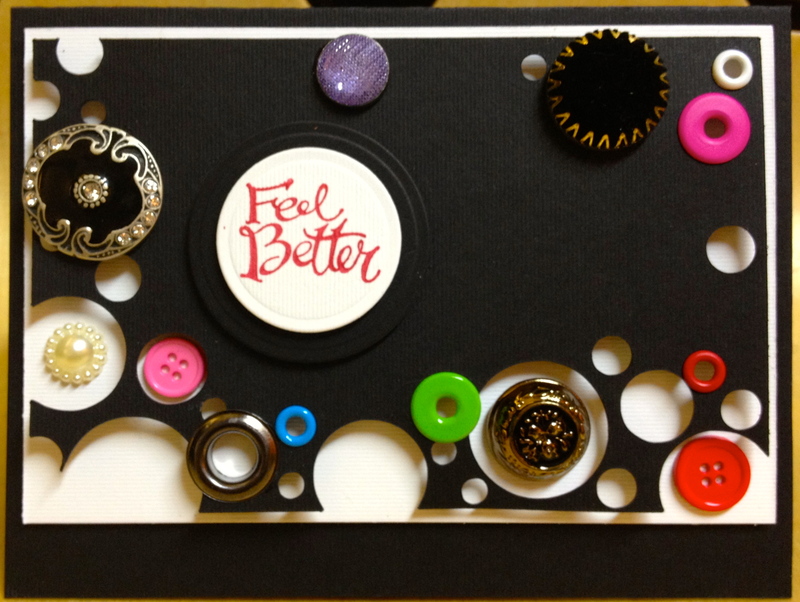 Anyway enough of my boring medical chat and on to our new challenge over at Get Creative. Our lovely leader Irini has once again come up with a great theme for us , she is asking us to create a card with an envelope on it or in it ! I really loved the idea but unfortunately being the miserable so and so that I am and feeling so sorry for myself I just couldn’t get motivated and so wasn’t too happy with the end result . 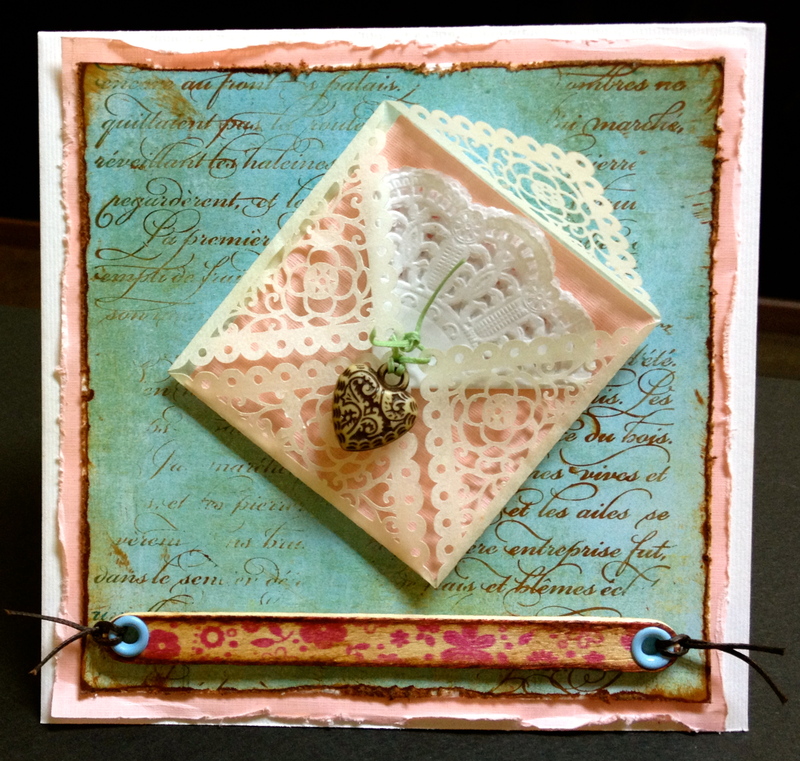 Onto a piece of Design Paper I stamped this lovely SU script with sepia archival ink and distressed the edges, made a tiny weeny envelope with my Cameo and added a folded tiny doily and a wooden heart to close it. Using a lolly stick I ran over it with one of those lovely wheel stamps from SU and then punched holes in either end with my crop o dile and added a couple of eyelet’s and some thread. A touch of sepia ink was added to the edges and there you go another rubbish card from me and the bugger took ages to make too ! 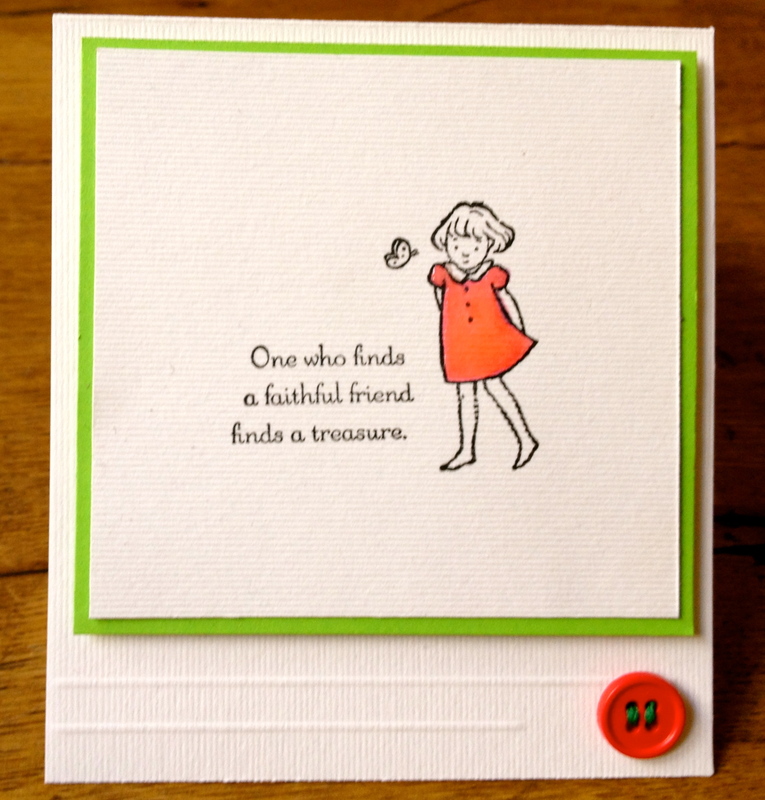 Do pop over to Get Creative to see what the rest of the DT have come up with and also welcome a new member to our card team Erina, She makes the most amazing cards I’ve been a huge fan or her work for ages and as a bonus she is a thoroughly lovely lady too. 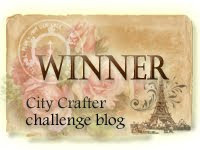 On a lighter note I was pleased to get top three at the Craft Room last week for my handmade embellishment see here if your curious its been ages since I won anything but to be fair it’s ages since I entered anything so it did cheer me up no end. Before I go I would like to leave you with a couple of photo’s of the “pets ” . 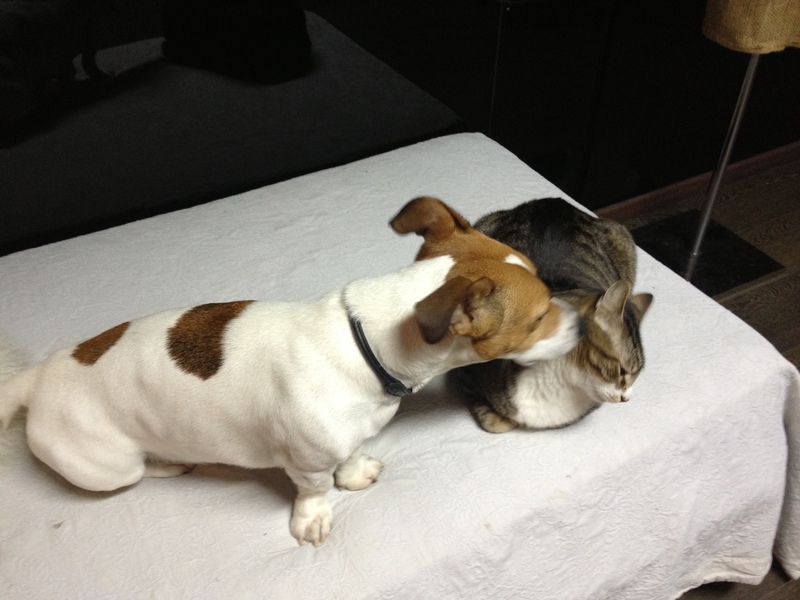 I share my craft room with my good friend Stavroula , well you have all met her mad cat Mr Ziggy well here is another member of the gang Ronin her lovely Jack Russell who also happens to be Rosy my little porkers boyfriend. Here they are enjoying a tender moment ! 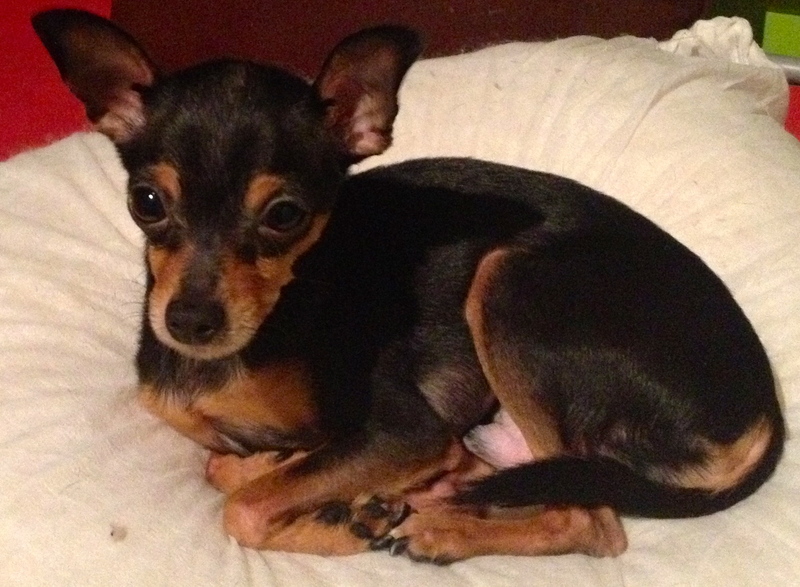 This is my Bailey who looks like a little angel here but don’t let this doe like face fool you he is the boss in our house and even though he is just a tad over two kilos he definitely rules the roost ! Take care you all and hope that by my next post on Saturday I will be well on the road to recovery ! Oh where oh where can my mojo be, oh where oh where can it be !!!!!!!!!! well after reading a number of my crafty friends blogs it looks like I’m not the only one who is mojoless ! I reckon the buggers have decided to take a little trip to the U.S of A and are all visiting Cha !!! There is no other explanation, but one things for sure I hope they return with a suitcase full of inspiration and a few crafty treats wouldn’t go amiss. Actually that would be a fib I have so much stuff, new stuff even, there is nothing that I need or indeed want but it seems like an excess of crafty goods is not a guarantee !! I really loved the sketch and there where so many possibilities I even got my Dylusions out but to no avail…..and I still have pink and purple fingers a week later as a reminder of my efforts but for some reason I just couldn’t pull the mess together into a card. 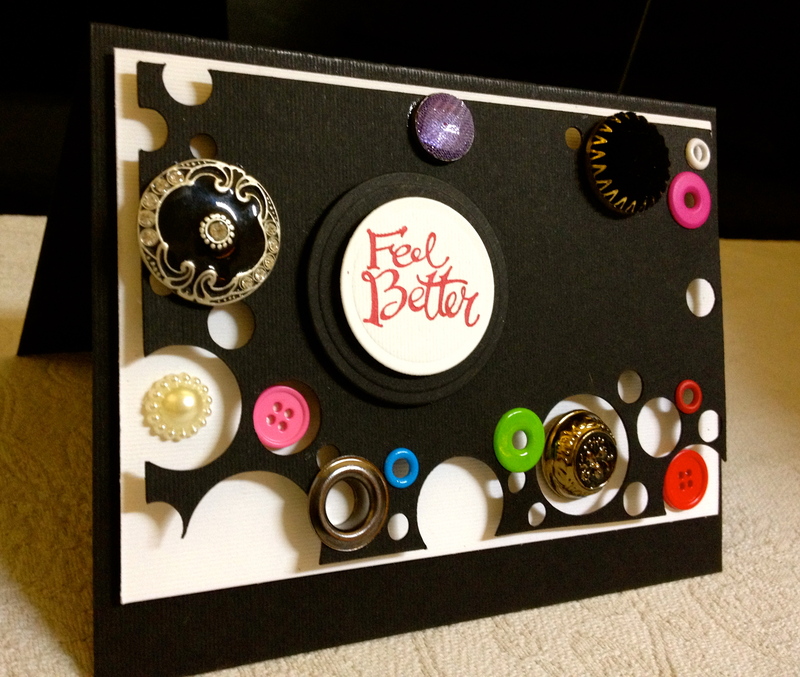 I used my Cameo to create this holey card and was quite pleased that by chance some of the holes were in fact the correct fit for my eyelets, so out came the crop-o-dile , bit of a bugger but I got there in the end.. The larger of the buttons fit snuggly into the holes although it was touch and go for a while trying to find the matching buttons for the holes. 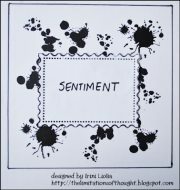 The sentiment is SU stamped with Archival red brillance ink. So there you have it , we would love to see you over at Get Creative so why not pop over and see what the rest of my teamies have come up with and why not join in the winner will be invited back as guest designer for March. 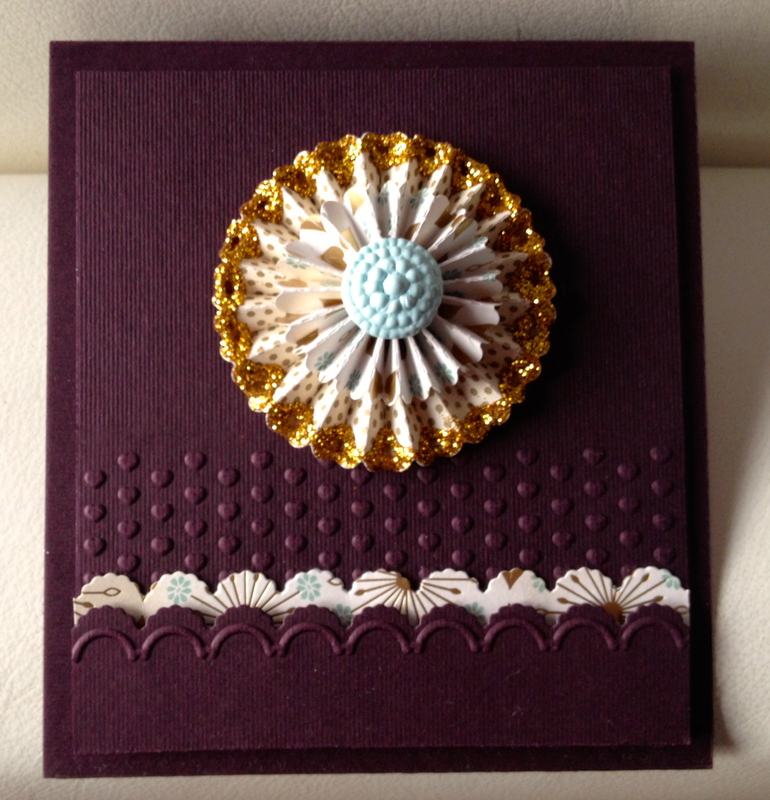 I used this lovely Delicate Doilies stamp from Inspired by Stamping which I embossed using white SU embossing powder. Joanna from Inspired by Stamping also offers the digital die cut for this set of stamps so I was able to cut the doilie shape with my Cameo and pop up the base with some foam which was then placed inside the doilie cut out. The bottom of the card was dry embossed with this lovely little Sizzix embossing folder, a couple of red pearls, actually they started off as white but I coloured them with a red Copics marker, and there you have it ! Uniko Studio is a small company based in the North East of the UK. 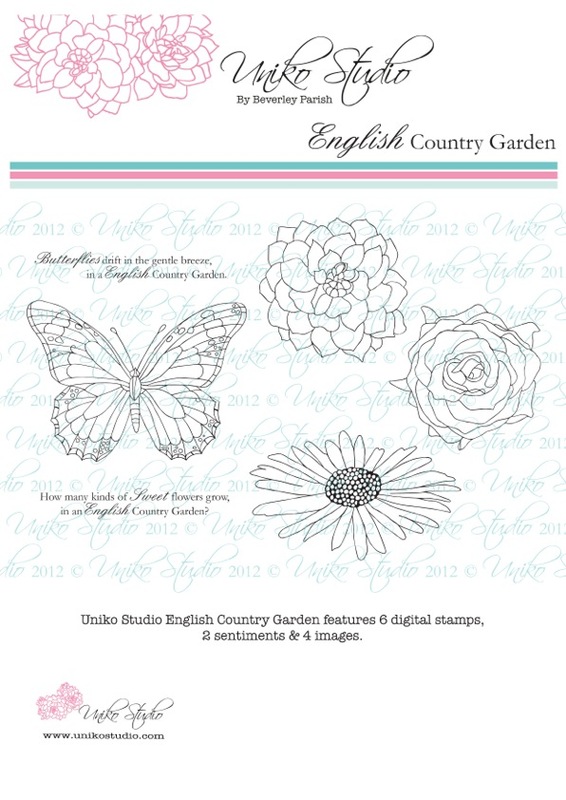 Uniko Studio specialises in surface pattern design & clear stamps for the hobby market. Uniko Studio will feature high quality photopolymer stamps designed & manufactured here in the UK, and if things go well we will branch out into other crafting supplies. 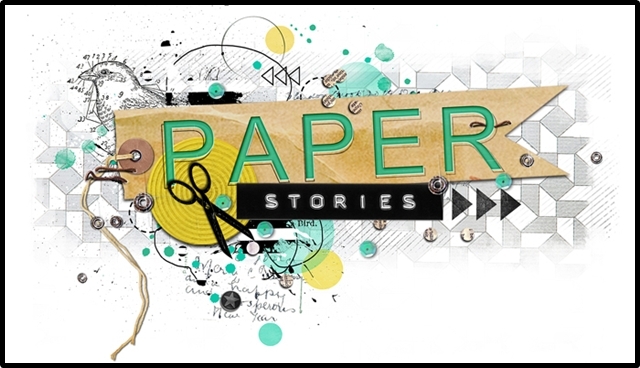 This gorgeous digital collection is up for grabs AS WELL as your choice of 3 x digital paper collections!!! To be in the running to win this wonderful prize, please do not forget to check our challenge rules HERE. Please use the Code Word provided for your inspiration and remember to keep your project Clean and Simple. 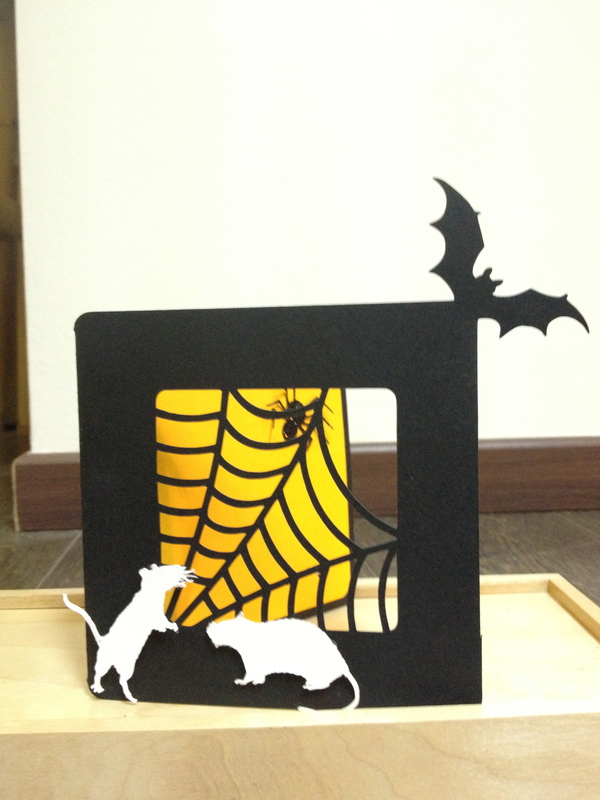 Now, how are you going to use embossing on your project? Will it be dry or heat or both? We can’t wait to see what you come up with. 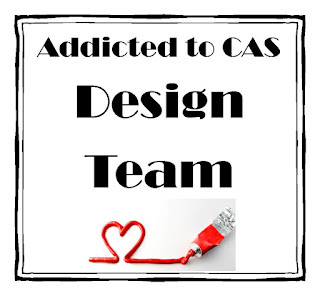 Why not pop over Addicted to CAS to see what the rest of the DT have come up with to inspire you and hopefully you will join in as we really look forward to seeing your wonderful creations. Good morning lovely ladies ! 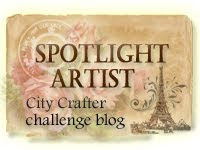 It’s the 5th of the month and time for a new challenge over at Get Creative and what do we have in store for you this time ! well how about a little group activity…. BINGO ! So come on get those pencils sharpened your reading goggles on and lets play ! The hearts were cut using Nestabilities, the borders , heart , sentiment and embossing courtesy of Stamping Up and the doilie courtesy of the 1 Euro shop ! 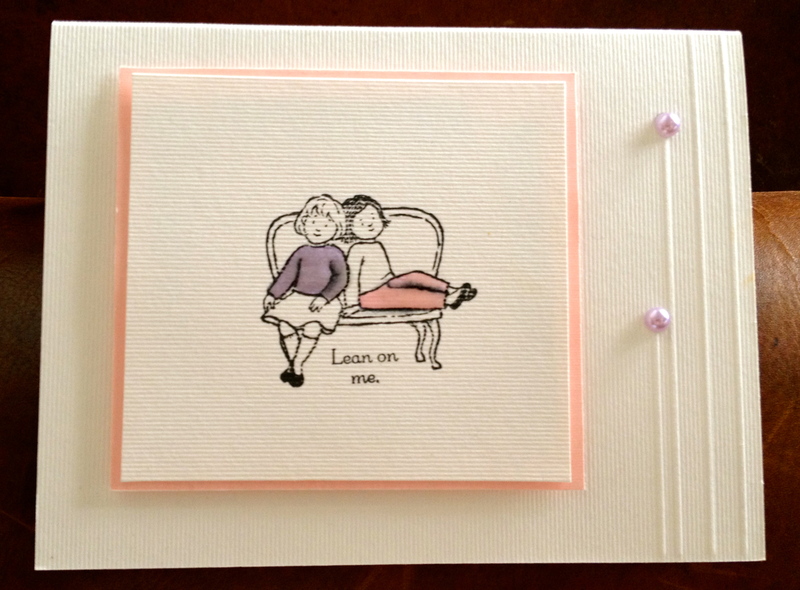 I really enjoyed making this card and it turned out really girlie don’t ya think ! and will be offering a prize to the winner. You can also go and LIKE her Facebook page! Alexandra Polyzou and I’m sure you will all join in giving her a warm welcome. Hello lovely ladies, super quick post from me as I have the “mange ” (well flu to be precise ) Last week upon my return from London I found both hubby and number 2 son a coughing and a sneezing. I of course being the compassionate person that I am called them wimps and told them to stop feeling sorry for themselves , only to catch the dreaded lurgy a few days later !!!! that will teach me ! 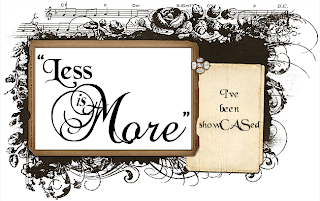 the current Less is More challenge whose theme this week is Glamour and Glitz ! 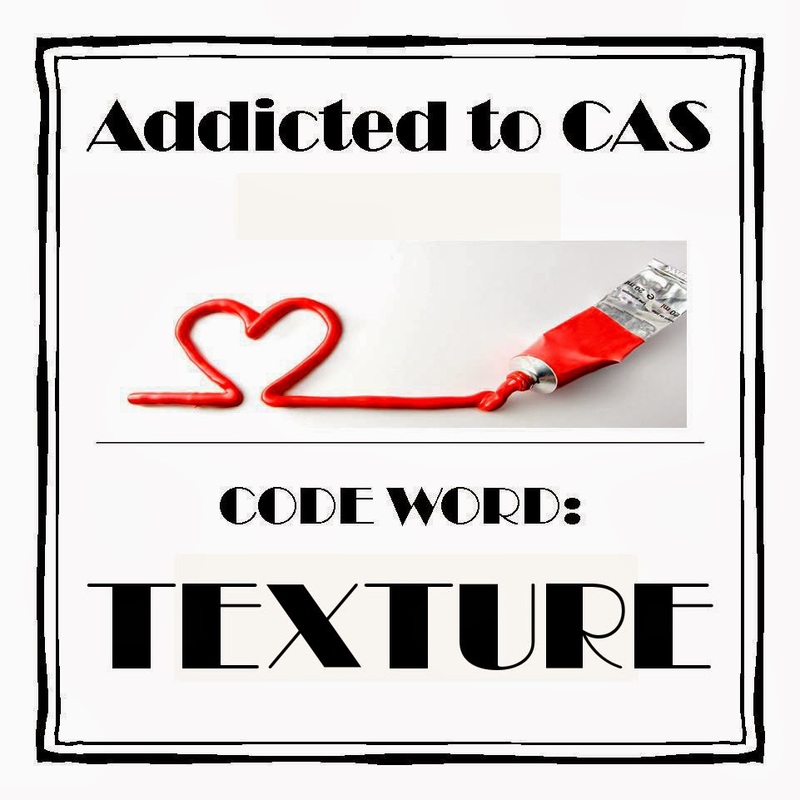 A bit tricky trying to combine CAS with glitz and glamour but here goes nothing ! 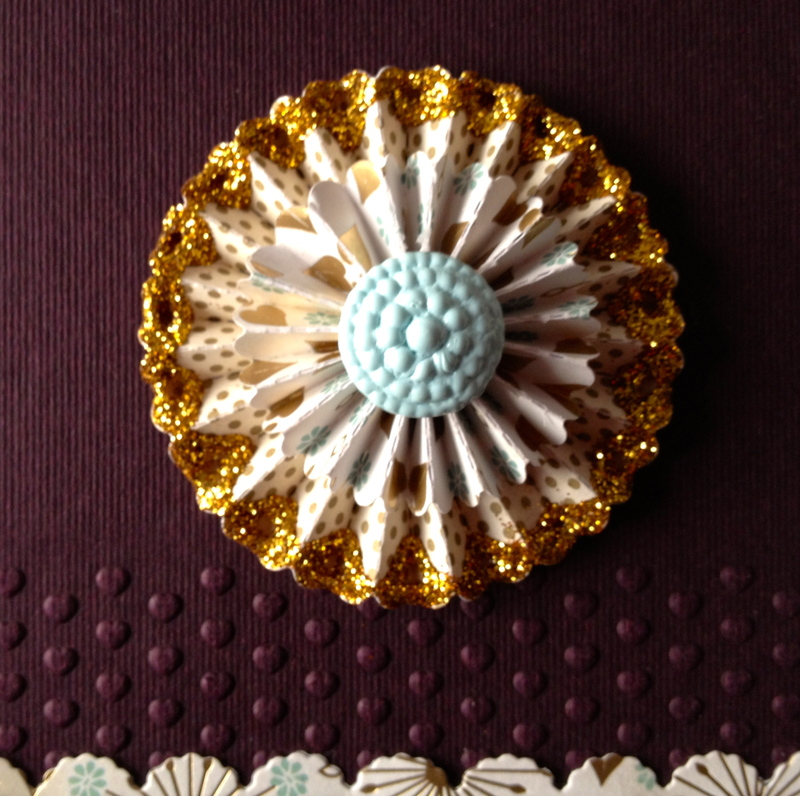 I used Tim Holtz large and small rosette dies using various papers from my stash and my new ebosser to cut them. The larger one was dipped in Glossy Accents and then tons of glitter added. For the central embellishment I made a mold with some of that fun putty stuff and an old button ( can’t remember the name of it ! ) it sets in about five minutes then added UTEE that I had melted in my Ranger melt pot ( clear,white and blue ) filled the mold and five minutes later ta da ! The embossing and scalloping are all done with a fab new set by SU that I purchased by way of the lovely Vicky from Crafting Clares Paper Moments, I just adore it and am sure it will feature on many more projects to come. Do pop over to Less is More so much to see and admire as always. Hic !!!!!!! What can I say !!!!! Thanks to all of the smarty pants that pointed out my HUGE spelling mistake on my wedding card on the previous post !!!! OMG how embarrassing, out there for all of the world to see, and not only that but I sold the damn thing within an hour of making it and the person who bought it didn’t notice it either !!!! Thank goodness I live in Greece I just hope the person who receives it can’t speak English. 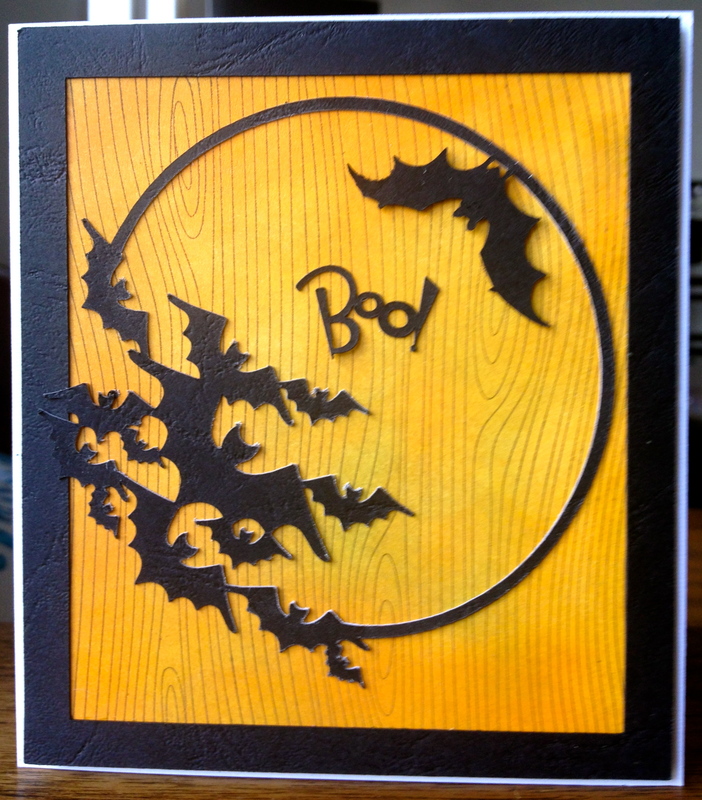 Moving swiftly on……time for another challenge over at Addicted to Stamps and More and our theme this week is ” Halloween ” I loved Halloween when I lived in London that and bonfire night but unfortunately neither of these are celebrated here in Greece . Please excuse the rubbish photo but due to the 3D style of this card I just couldn’t get a decent shot. I used my mate Cameo to cut the card and welded the bat into the top corner. 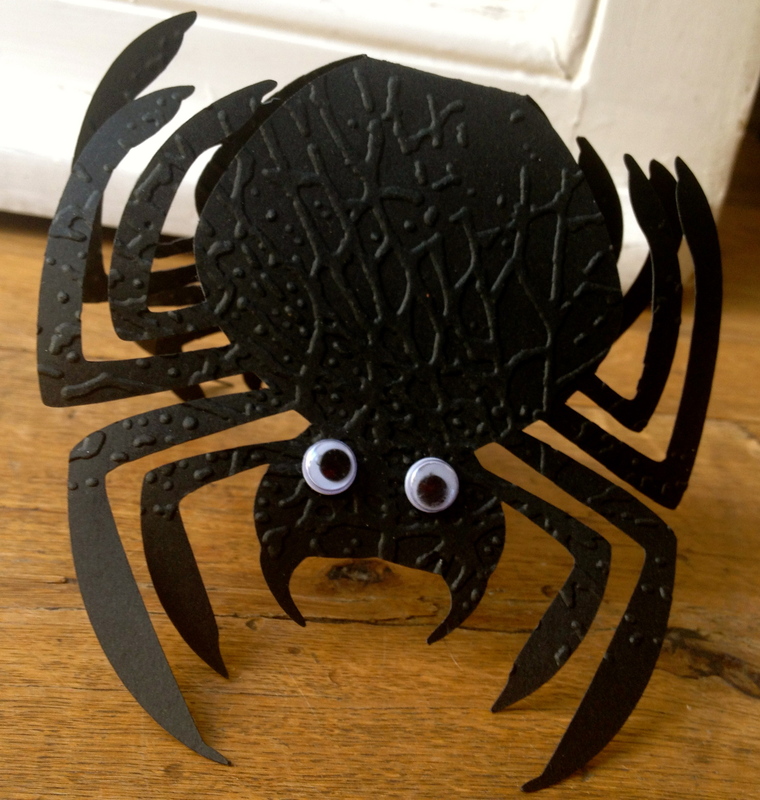 Added a couple of white mice and the spider on the inside of the card, Miss Muffets mate is covered in stickles , not that you can tell and to be honest I don’t know why I bothered cos you can’t see a trace of the glittery stuff ! Seeing as how my lovely cameo was all warmed up I decided to make another , I used the tree stamp from SU for the background and coloured it with Pan Pastels , added the bats and cut the frame with my Cameo. Right one more and then you can go……. Again my cameo came to the rescue ( think I’m addicted ) cut the shape and the image and coloured with SU inks, inserted the cut out into the negative space which had been run through the Big Shot with this fun Tim Holtz embossing folder. Did you notice the little border of bats at the bottom ? I don’t know about you but they look more like space invaders ( for the older amongst you ) than bats don’t you think !. A few pearls and a bit of foam and there it is ! 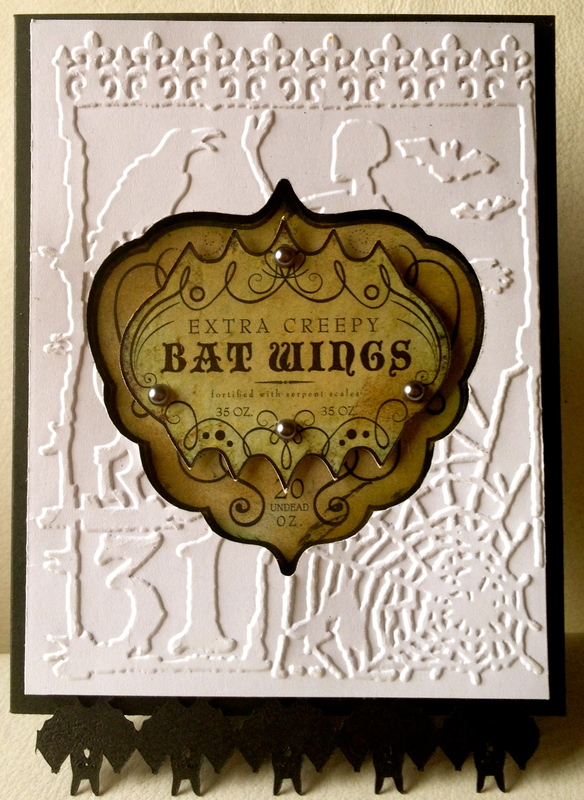 I do hope you will pop over to Addicted to Stamps and More the DT has some fabulously spooky cards for your viewing pleasure and also our newest members are debuting today so do hope you can visit and give them a big warm welcome. While I was trawling blog land I came across a fabulous challenge site called Art With No Boundaries who’s theme is Halloween and October. I was totally blown away by the amazing DT here and their fabulous creations something totally different , I was well impressed I can tell you so I thought I would link up there too. Hope I am worthy . Before I go thank you so much for your well wishes regarding my foot, am still suffering and am having to increase my pain medication somewhat, by the time my foot has healed my liver will be shot to pieces !!! 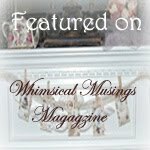 For the eagle-eyed among you, you may have noticed on my blog post title that we have changed our name a little from Addicted to Stamps to Addicted to stamps and More . Before any of you go jumping to conclusions let me put the record straight and say that this has nothing to do with my so-called gin addiction ! Our lovely leader Kylie assures me that it has to do with another matter entirely and I do hope we can leave it at that ! So from now on our challenge blog will be known as Addicted to Stamps and More, it seems that there is another blog in Germany with a very similar name and in order to avoid confusion we have decided to change ours. On to the matter at hand, Our theme this week at Addicted to Stamps and More is spring , so we are looking for your interpretation of the season and here is my Euros worth ! I used my Cameo to cut the card added some lovely pink paper behind and then attached all the buttons with glossy accents and some pretty co-ordinating thread to each of them . This looks really easy but it took ages, each time I cut the shape it kept sticking to the cutting mat and tearing the card when I tried to remove it. Well that’s my excuse any way ! As I still had this little leaf stamp out on my desk from SU I thought i would use it to make this little card . 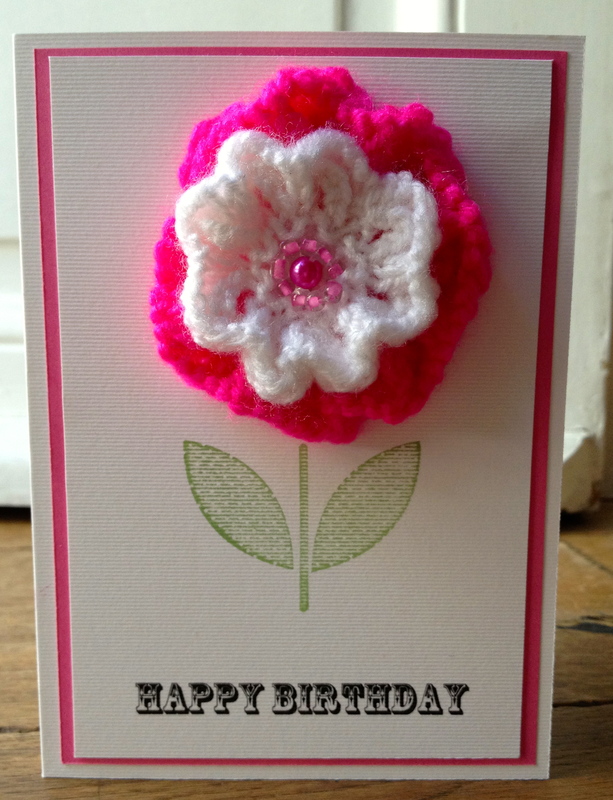 the flower in the centre is a brooch made by my very cheeky little sister Karen over at Tricky Little stitches. I was in two minds as whether or not I should mention her name again as she has been running riot in blog land, be-friending my followers and then sullying my name ! The cheek of it ! I shall rise above it all and show what a dignified lady I really am. I do hope you will pop over top Addicted To Stamps and More to see the fabulous cards by my fellow team mates such inspirational pieces and why not join in its always a pleasure to see you there.